Do you suspect your computer has a virus? If so, it’s important to take immediate action, but do you know what to do? 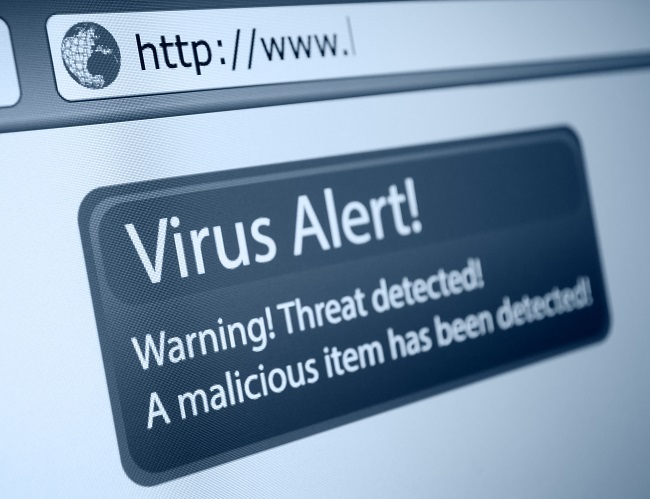 Many people encounter a virus and realize they aren’t quite sure what to do next. Here are a few basic things you should do to make sure the virus doesn’t cause any more damage. 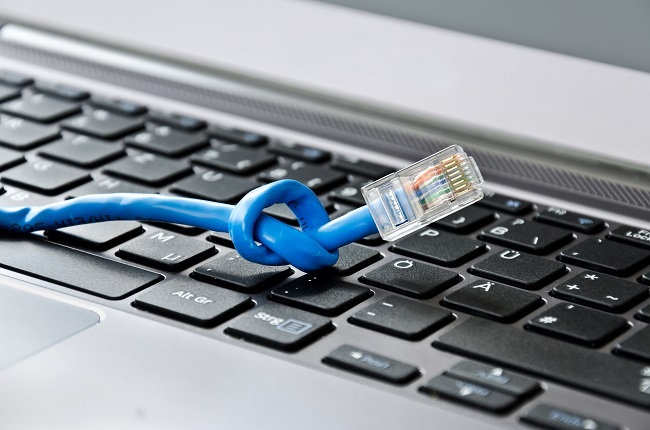 Generally, the first thing you should do is to disconnect from the internet, and from any other network you are attached to, especially if you are connected to an office network. This will prevent the spreading of the virus. Next, you may want to put your computer in safe mode. Although not a requirement, safe mode is much more likely to prevent the virus from causing more damage while you look for it. Use your anti-virus software to scan your entire machine for the virus. The goal is that the anti-virus software will find everything, and you’ll be able to delete anything that isn’t supposed to be there. If your anti-virus software isn’t able to find anything you have two options. You might want to consider a different anti-virus program or seek the help of a professional virus removal company. Once the virus is gone, you’ll probably have to reconfigure a few things. Hopefully, there won’t be much, but be prepared to have to fix your home page, or change a password or two. Although virus prevention should happen constantly, this is a good time to do a quick audit. Is there anything you can do to make your computer safer? If you are at a loss and need professional virus removal please contact us, we are always happy to help. When transporting a computer we don’t always take the necessary precautions and end up with a broken computer. It truly happens to the best of us. Your best option is to rely on data recovery. This service can take all of the important documents that you have on the computer and save them on a CD or new hard drive. It is ideal to do this with tax documents, videos, photos, receipts, and other essential files. By taking the computer to a repair shop, you may have a chance to make the computer operational again. Just because it may not turn on does not mean that every single part is broken. With a little luck, you may only have to replace a part or two to get your computer running again. If the computer has no chance of being fixed, our DFW computer repair shops can provide you with a few solutions. For instance, we can build you a new computer that is close to what you had before. Contact us if you have questions about data recovery or want to know more about our services. Hopefully, you are able to read this and smile rather than gritting your teeth and shaking your fist at the screen as you remember the time one of these killers infected your PC. Chances are, however, if you were unlucky enough to fall victim to one of these, your computer suffered serious damage that only a truly gifted IT service professional with some serious virus removal skills would be able to remove. The following is a list of three of the deadliest computer viruses of all time. I Love You – How could those three words so synonymous with human devotion be so completely destructive in the computer world? Anyone who experienced the effects of this monster most likely still asks themselves this question today. It was a self-replicating virus that infected your system through email and managed to crash systems all over the world. It was unleashed by opening an attachment, which emailed it to 50 contacts in your address book. Total estimated damage worldwide exceeded $10 billion! Melissa – Attention Allman Brothers fans, this was no “Sweet Melissa.” No, this bug was similar to the “I Love You” virus because it also emailed itself to 50 contacts in your address book. This one, however, was based on MS Word Macro and resulted in some of the fastest and most widespread PC damage of all time. Doom – Definitely more ominous sounding than either of the previous two on this list, but not quite as damaging overall. Still, the Doom virus was a tricky criminal mastermind because it disguised itself with an email heading that read, “Mail Transaction Failed.” Unsuspecting users figured it was an email alerting them of a bounced email. When they opened it, however, a brutal denial of service attack was sent to email addresses. “PC Geeks” has an army of virus removing field generals ready to battle for you and your computer anytime you need them. We provide a full litany of computer services including setup, repair, networking, and data recovery as well. Please contact us today for more information.